This weekend, thousands of NH artists, craftspeople, exhibitors, and fans of homemade products will converge on downtown Manchester for the 24th annual Made in NH Expo. This event is your opportunity to connect with vendors, support the local economy, and explore the variety of unique products made right here New Hampshire. 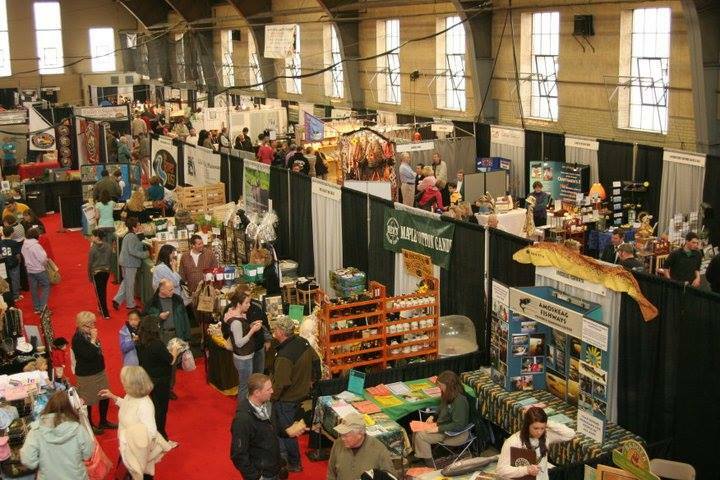 With over 150 exhibitors in attendance, you'll be sure to find something you love! Below are some of our favorite exhibitors to give you a head start. 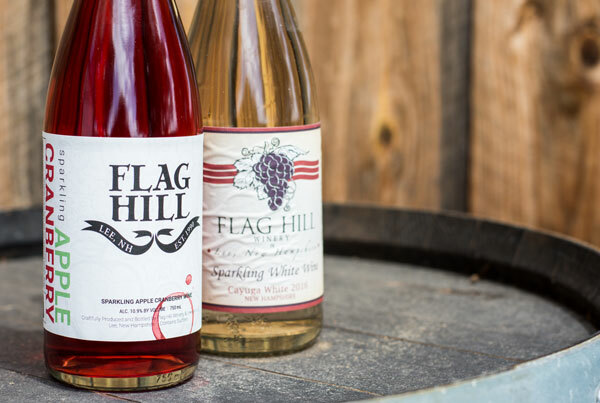 New Hampshire's largest vineyard and first farm distillery, Flag Hill produces top shelf, high-quality spirits and wine on their inland seacoast property. In addition to their drinks, Flag Hill also hosts weddings and events. While you're at the expo, look for products like General John Stark Vodka, Josiah Bartlett Apple Brandy, and sugar maple liqueur - the kind of distinctive NH products you can't find anywhere else! Stop by Loon Chocolate's booth to taste their ethically-sourced, small-batch made chocolate. 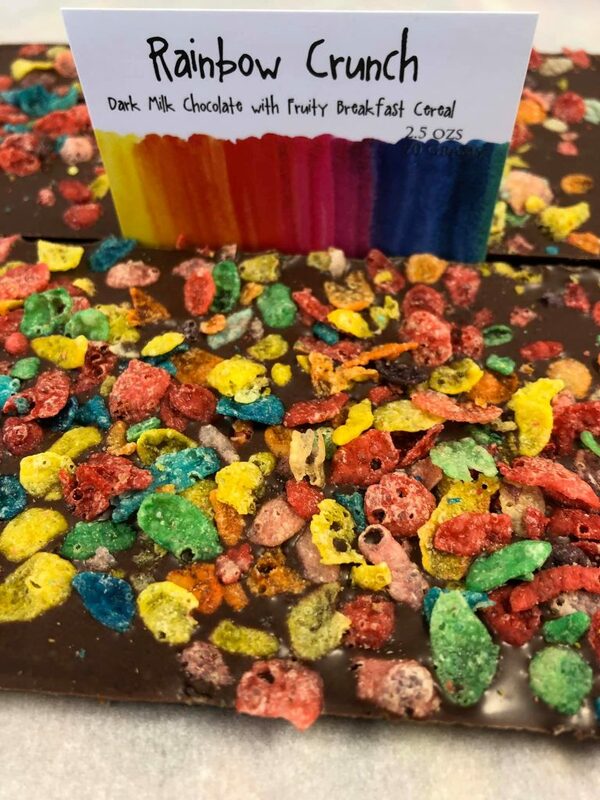 Flavors like Rainbow Crunch (dark chocolate with fruity breakfast cereal) and Caribbean Kiss (dark chocolate with shaved coconut and ground ginger) are exactly the kind of one-of-a-kind product that makes the Expo so special. Curious about one of the best ways to experience the grandeur of Lake Winnipesaukee? 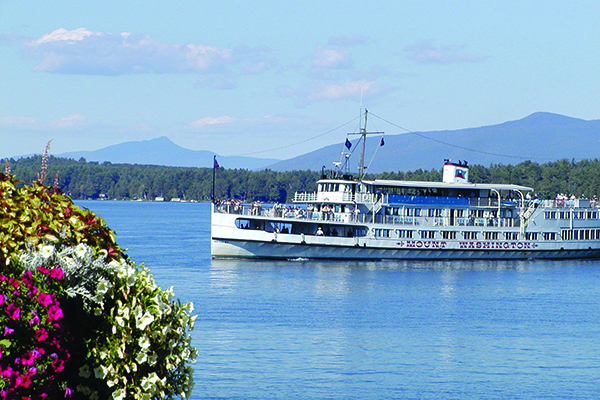 Then be sure to check out Mount Washington Cruises' booth to learn about their cruise options, including Scenic Daytime and Sunset Dinner, around Lake Winnipesaukee's 44,000 acres of crystal clear water. Their fleet includes the 230-ft. M/S Mount Washington and two smaller vessels. The 74 ft. M/V Sophie C. is the oldest floating post office in the United States! After your visit, share your favorite finds with us in the comments below!